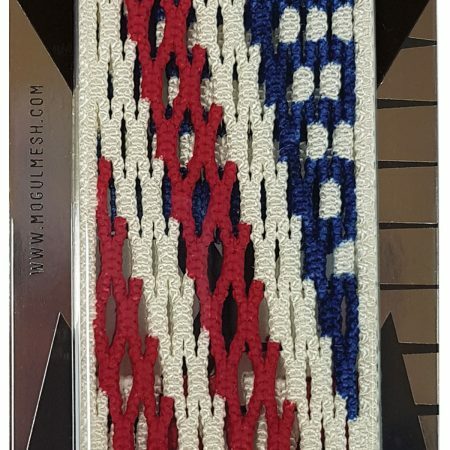 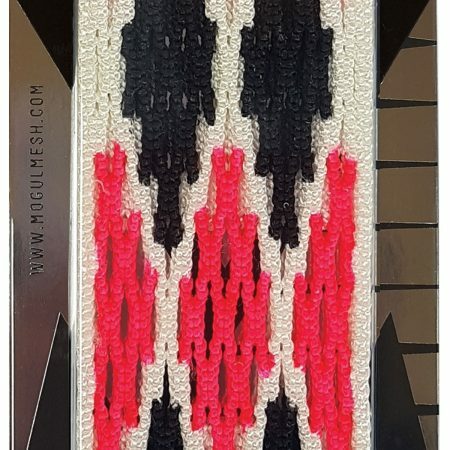 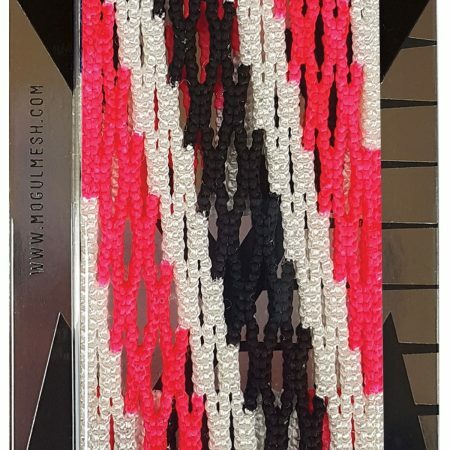 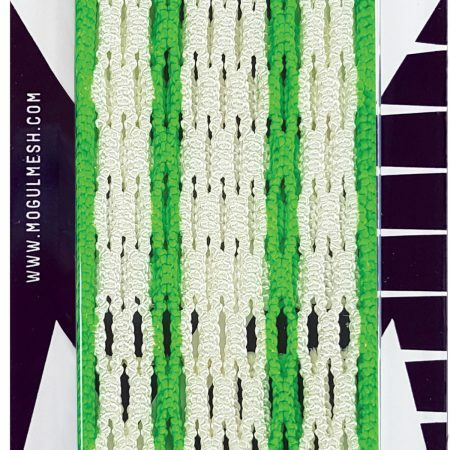 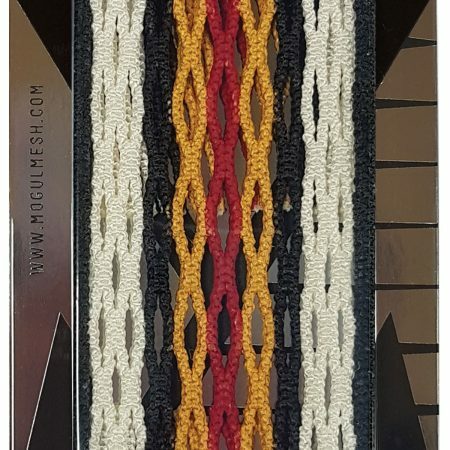 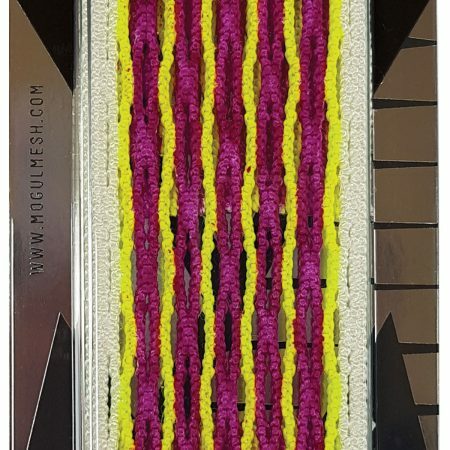 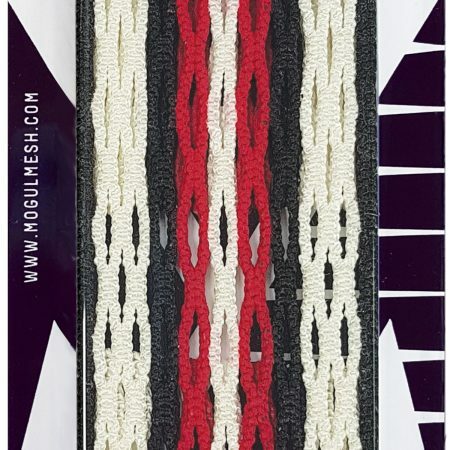 Mogul Mesh is always updating our lacrosse products. 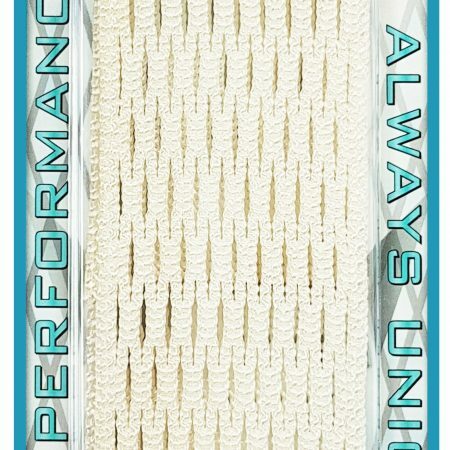 Mogul Mesh has made the largest assortment of elite performance dyed mesh available at your fingertips. 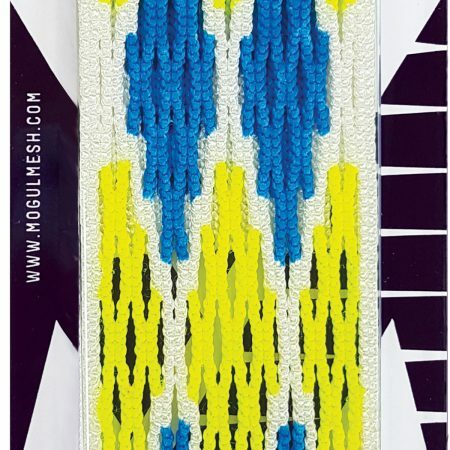 With themed patterns and color-ways, it is not hard to find the perfect mesh for your next stick. 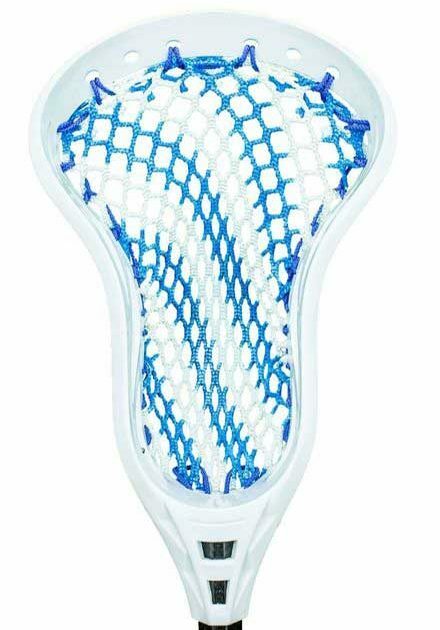 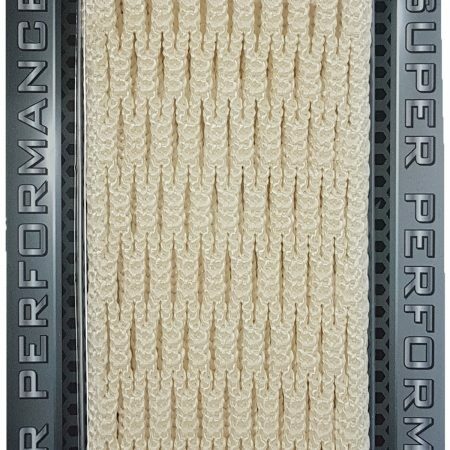 Hand dyed lacrosse mesh is professional grade, notably hydrophobic and durable as well, so you can be sure it performs as good as it looks. 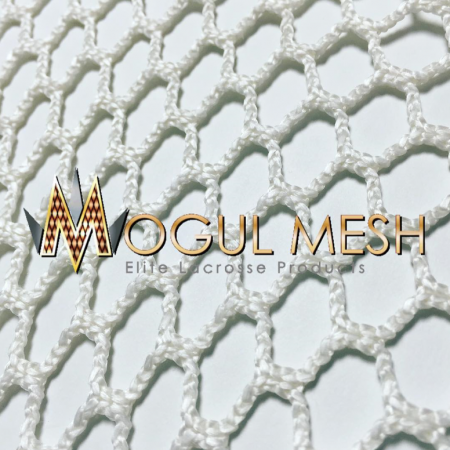 Regardless of your preference, using Mogul Mesh’s professional grade lacrosse mesh gives you the assurance you’re using an elite mesh that’s second to none in the world of lacrosse. 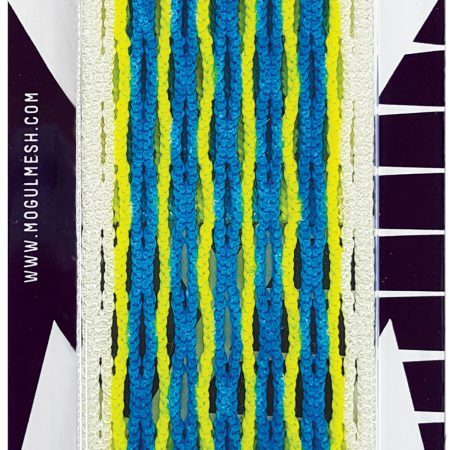 The Best Lacrosse Shafts are available at Mogul Mesh. 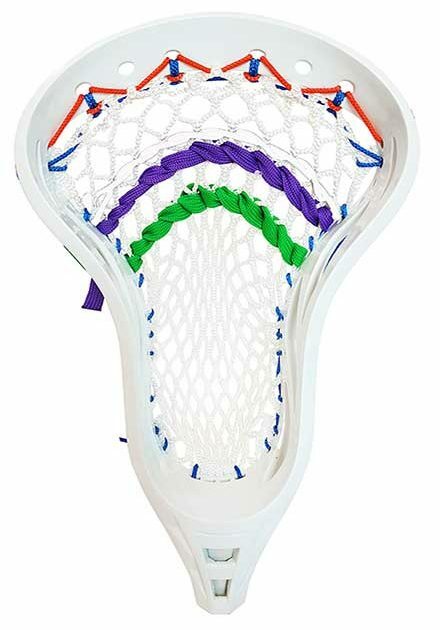 Chrome series on sale now! 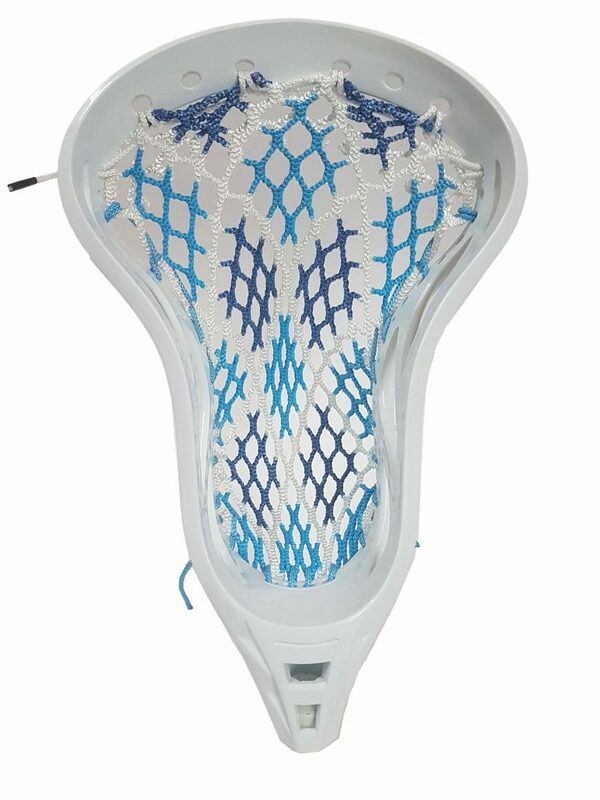 Combining your lacrosse head with Mogul Mesh dynamic, soft, or hard mesh, and CHROME lacrosse shafts, allow players to maximize both their accuracy and power, helping lax players become the sharpshooters their team needs by employing the benefits of using metal lacrosse shafts. 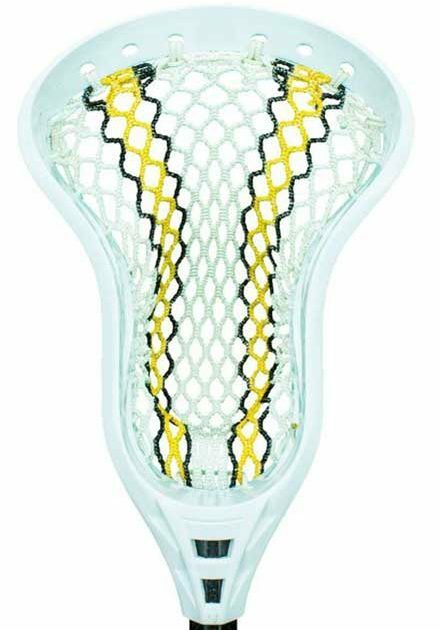 CHROME shaft’s undeniable performance comes in chrome, white, gunmetal grey, and matte black for middie/attack sticks, and matte black for D-poles. 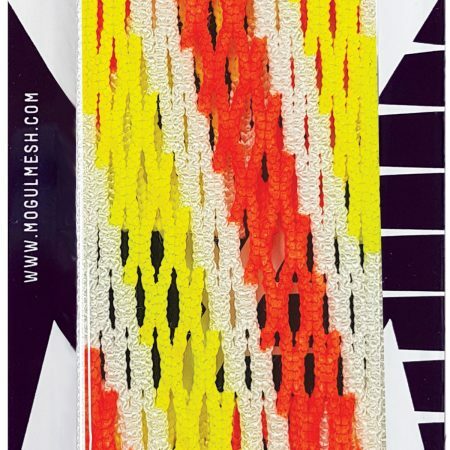 Though Mogul Mesh can be strung with any lax strings, elite mesh is best paired with elite strings. 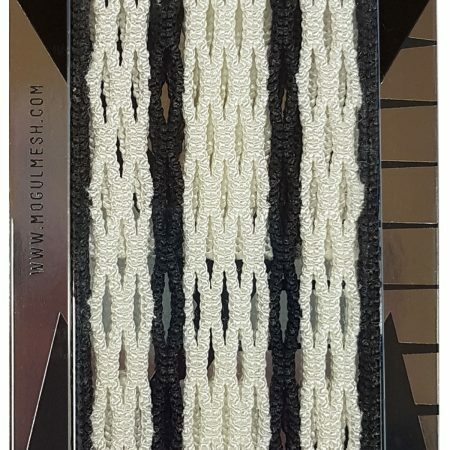 Mogul Mesh lacrosse strings are water resistant and will last far longer than other products in poor weather conditions, this means your stick will perform better as well as last longer. 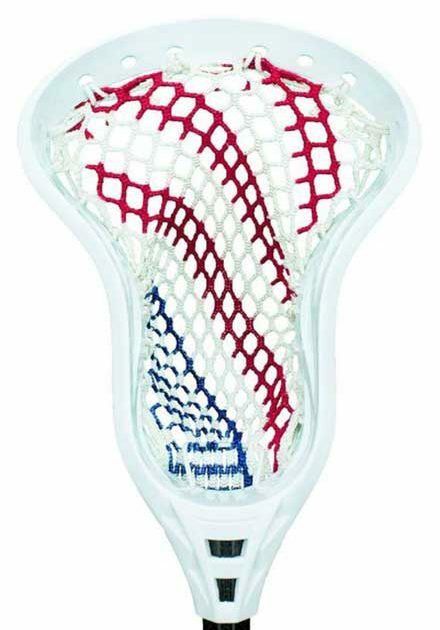 Delivery is available outside of North America. 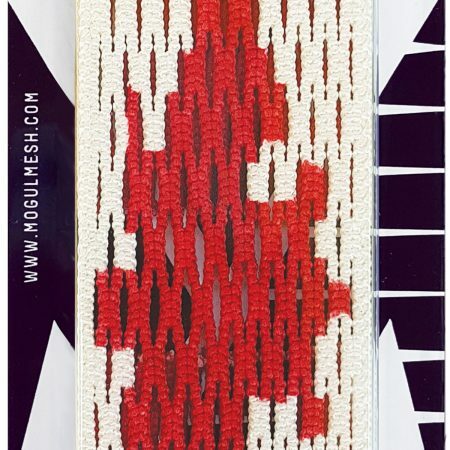 Free Shipping in Canada and the US when you spend a minimum amount.